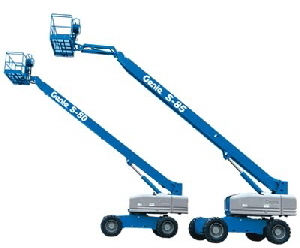 Thank you for contacting Aerial Lift Service of Sacramento. We appreciate and value your interests and comments. One of our representatives will be in touch with you shortly.